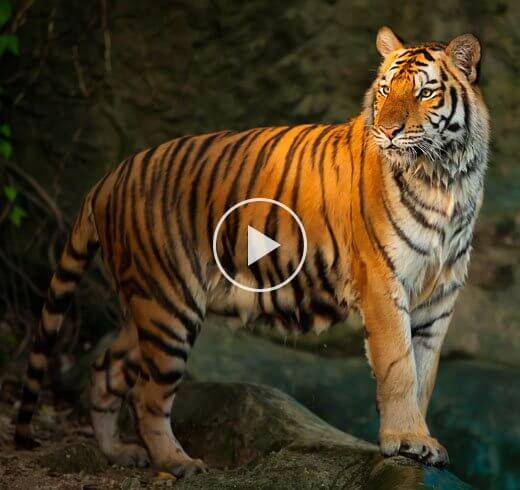 With every tiger, we protect around 25,000 acres of forest. 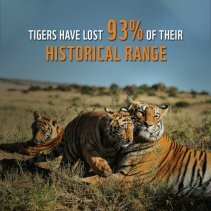 That’s because protecting the tiger benefits the hundreds of other species – plants, mammals, birds and insects – that share its habitat. 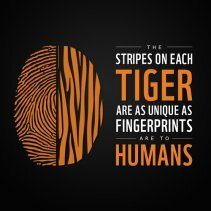 So protecting the tiger means protecting the forest and everything in it. 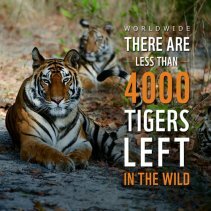 Less than 2226 tigers left in India, together let's conserve and protect the tigers. 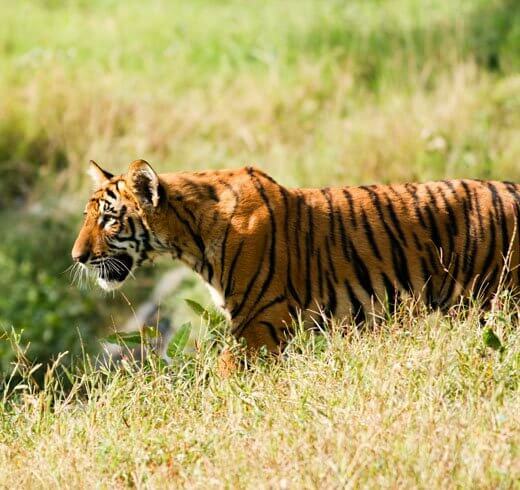 All donations to WWF-India are eligible for 50% tax relief under section 80G of the Income Tax Act, 1961. 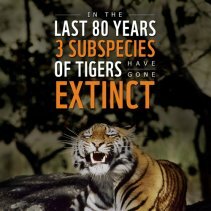 "It is time every citizen of India does his/ her bit to save the National Animal. Pressures like poaching, conflict with human beings, habitat degradation and blocked corridors are to be tackled collectively by government departments, NGOs and local communities."